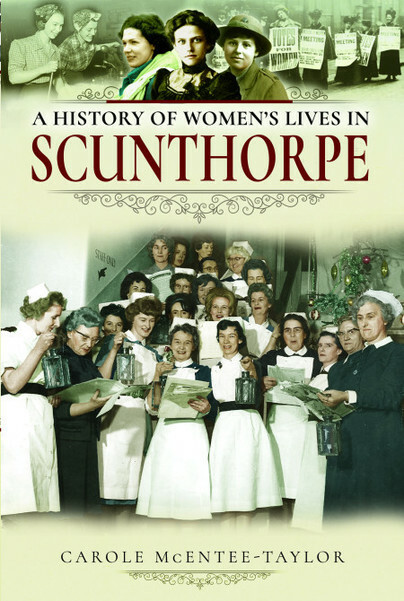 You'll be £11.99 closer to your next £10.00 credit when you purchase A History of Women's Lives in Scunthorpe. What's this? Stalkers, bigamy, murders, domestic violence, hard work, continuous childbearing, starvation, illegal abortions, suicides. What was the reality of life for women in the masculine environment of an emerging steel town? Steel manufacturing began in Frodingham in 1890 and as agricultural workers came in from the surrounding villages and skilled workers came from other areas in the country the population in the villages of Ashby, Brumby, Crosby, Frodingham and Scunthorpe grew rapidly. The fastest growth was in Scunthorpe which reached urban district status in 1883. By 1891 the population had risen to 3,417. The first council elections took place on 17th December 1894. 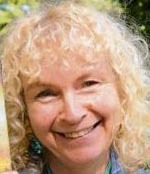 There were 45 candidates chasing 15 places, but Scunthorpe only had one seat on Lindsey County Council– Councillor J Foster. Women did not have a vote. There was little or no Suffragette activity in Scunthorpe, the women were too busy surviving. But these ordinary women had a hidden strength that only really came to the fore in both the First and Second World Wars after which they faded back into obscurity. Using previously unpublished school diaries, original Co-operative Society documents and newspaper accounts from the time, A History of Women’s Lives in Scunthorpe shines a brief spotlight on the unsung heroes without whom the town would never have thrived, the women from the 1840s to the 1950s whose story has never been told. There certainly are some interesting stories, and the history of one of the girls’ schools is fascinating to read, as excerpts from the school diary are published. The author is clearly adept at finding information in archives and court records and has found some gems. The incidental history of Scunthorpe’s industrial rise and the unknown bombings of the First World War is definitely worth reading.